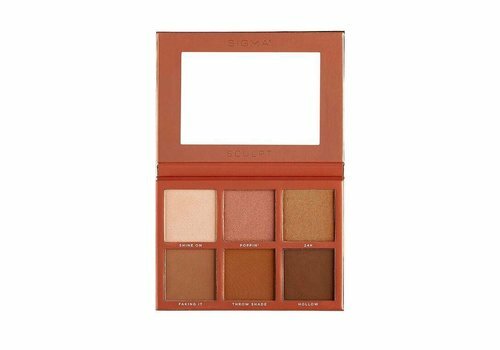 Buy contour powder makeup online at Boozyshop, the makeup webshop that makes online cosmetics shopping fun! Creating a beautiful makeup look is not complete for many ladies if they have not contoured and scaled their faces. By contouring your face, you can ensure that the most important parts of your face are accentuated and your face optically narrower or more compact. And let's say, who would not want a beautifully fancied face like Kim Kardashian ?! 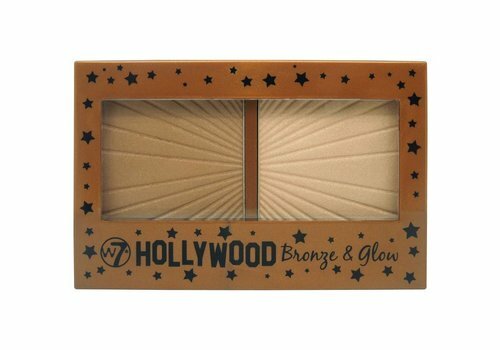 With the powder contour products from Boozyshop you create this effect! Would you like to shape your face, but will cream contours be too difficult for you? 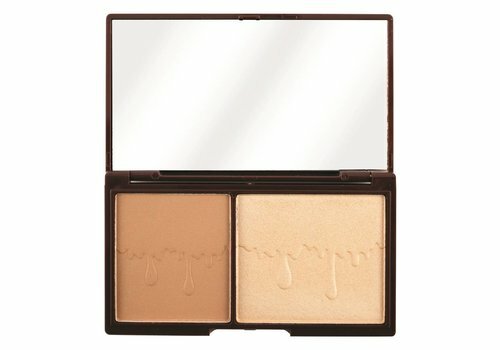 Or do you have a greasy skin and do you prefer to use a powder? Then the powder contour products from Boozyshop are the perfect choice! 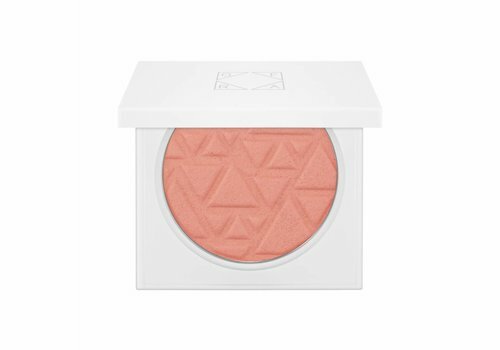 With the powder contour products you can let your face shine by accentuating the most beautiful parts of your face with a powder color that is slightly lighter than your skin color. In addition, you can use shadows with a darker powder color to create depth. So when you have a larger forehead, you can make it appear smaller by applying a dark color to your hairline. You can also make your nose look smaller by applying a darker color to the sides. 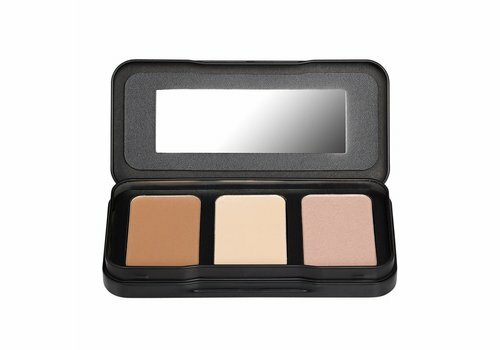 Because of the powder contour you can simply shape your face the way you want it! 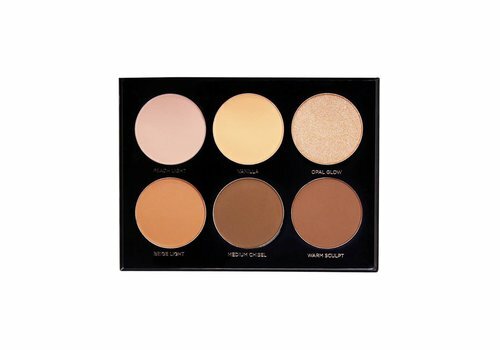 You can buy the best powder contour at Boozyshop! 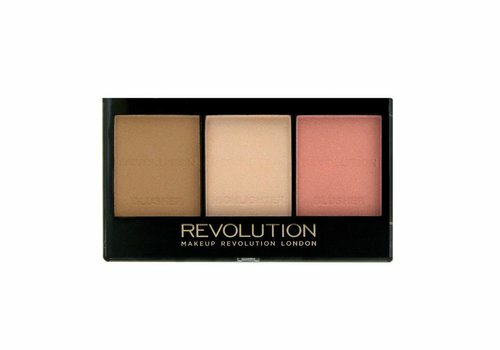 Contouring the face is indispensable from the daily makeup routines of different beauty gurus. Now it's up to you! 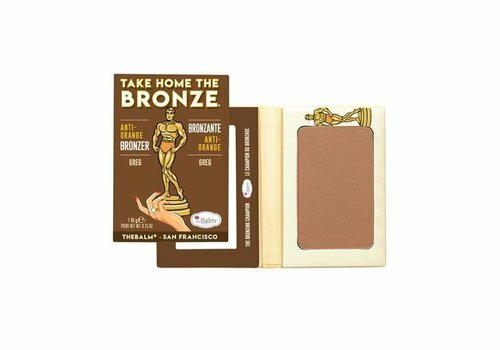 With the powder contour products from Boozyshop, shaping your face is easier than ever. With this technique you bring out the most beautiful parts of your face! 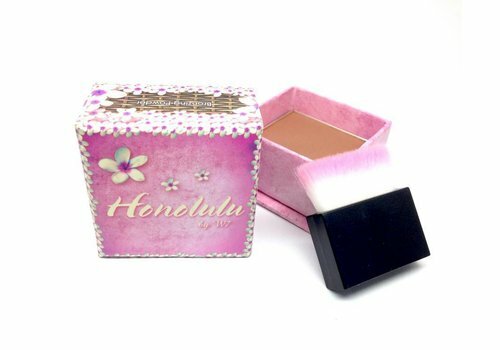 At Boozyshop you will find a wide range of powder contour products. You will also receive a nice gift with an order over 30 euros. Enough reasons to order your powder contour today!